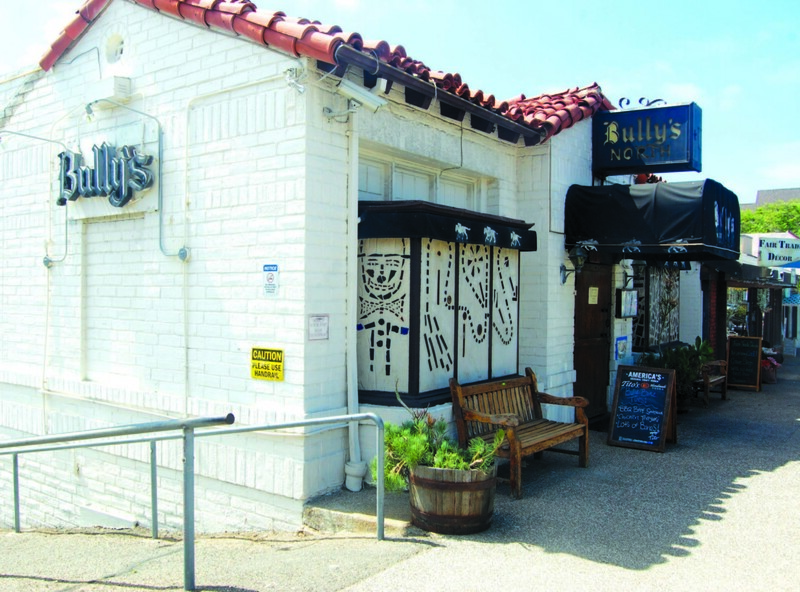 DEL MAR — Plans to demolish Bully’s North and replace it with a larger-capacity restaurant were approved 4-2 at the Nov. 15 Design Review Board meeting. Beverly Hills-based Hillstone Restaurant Group is planning to build a 4,768-square-foot, one-story eatery on a podium over an alley-level parking lot and a two-level subterranean parking garage. The proposed restaurant will accommodate 62 to 68 indoor dining patrons, with an additional 28 patio dining seats and 28 bar seats, for a maximum capacity 118 to 124. Bully’s seats about 55 people inside. It will be 14 feet high, or about 3 feet lower than the existing building that was constructed in 1929. Seventy-eight parking spaces are required. Eighty-two are proposed. Employees will park onsite. The project was before the board in October but a decision was delayed a month because story poles were initially installed incorrectly. During the first hearing, board members raised concerns about construction impacts, west-facing windows and use of a podium garden area that could increase noise and privacy impacts to the nearby residential neighborhood, and traffic and congestion from patrons and delivery trucks in the alley behind the building. The developers agreed to make the west-facing windows inoperable and redo access to the garden area so it used only as an emergency exit. Even though an environmental review indicated the restaurant would create less than significant impacts in the alley, John Goodkind and Theresa Gaasterland voted against approval because of concerns about the narrow throughway. Goodkind said vehicular circulation will adversely impact the neighboring property. “It’s also very clear that the traffic will have an adverse effect on neighboring streets” with an increase in delivery trucks in the morning and cars when the restaurant is open, he said. 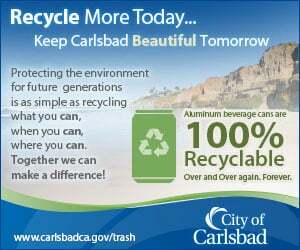 He said valet parking, possible participation in the city’s in-lieu parking program and allowing a loading zone on Camino del Mar could help reduce the number of parking spaces required. Matt Bator, Del Mar’s senior planner, said all but the latter were not viable options. Gaasterland said with 10 deliveries daily from 7 to 11 a.m., or a truck every 30 minutes, one truck could arrive while another is still unloading. Additionally, trucks idling and backing up will create more noise. There was also a suggestion to reduce the size of the restaurant. Chairman Tim Haviland said it is already smaller than what is allowed on the site. Scott MacDonald noted that after many studies to revitalize downtown, consultants routinely concluded one of the biggest obstacles is a lack of parking. MacDonald also said the alley is problematic now. The approval included a condition that access to the podium garden be restricted to emergency egress only, consistent with building code requirements, to maximize privacy. DRB members also agreed to recommend to city officials that a traffic management plan for the alley be formulated and implemented. The project won’t be presented to City Council unless an appeal to the DRB decision is filed by Nov. 25.